To advance human rights and the status of women. 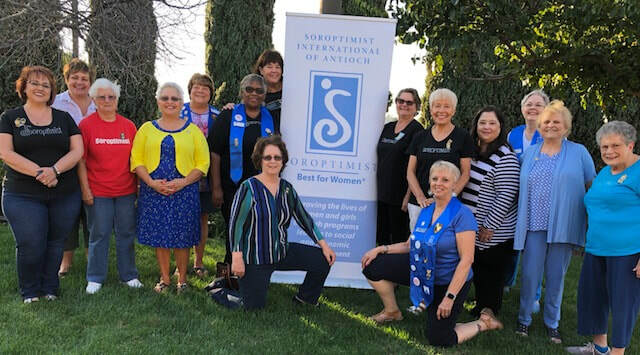 Soroptimist International of Antioch is dedicated to improving the lives of women and girls through programs leading to social and economic empowerment. Call (925) 778-5955, or just drop in!